Guardian Karate is the blocking, punching, kicking martial art. In this class, students invest about two years learning a variety of skills, techniques, and forms. This class includes some very-safe sparring to practice handling chaos. Combining those approaches has consistently produced protection-ready students. 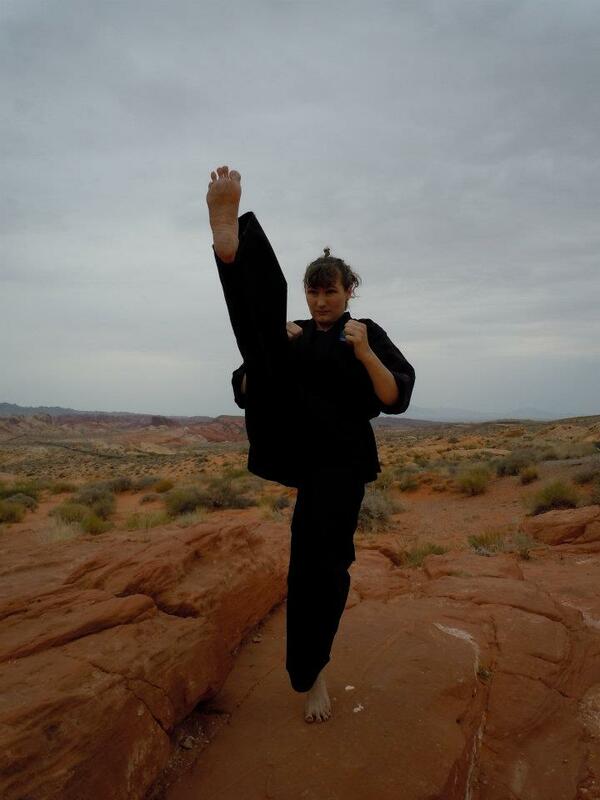 The structure of Guardian Karate is very classical, like many traditional martial arts. 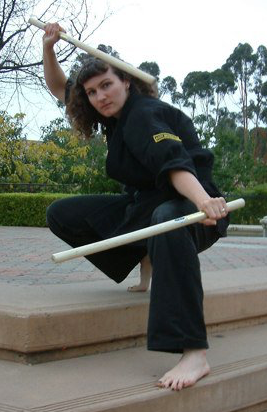 Since the focus is self-defense and integration with Guardian Kempo some of the ways we do things are unique to us. There's a unified set of principles that flows through all of the Guardian Arts you'll find here. The basic commitment for this class is Monday and Wednesday from 5pm to 6pm, plus one-minute per day of practice outside of class, and practicing every single thing every single month. Guardian Karate is the wrestling-like, mostly fighting-on-the-ground martial art. Like the other Guardian Martial Arts, this program is curriculum-driven. In the space of two-years, each student is introduced to 100 basic jujutsu techniques. While this program has some similarity to Brazilian Jiujitsu, Guardian Jujutsu is much less intense. We certainly are not training to out-grapple the skilled grapplers of BJJ! 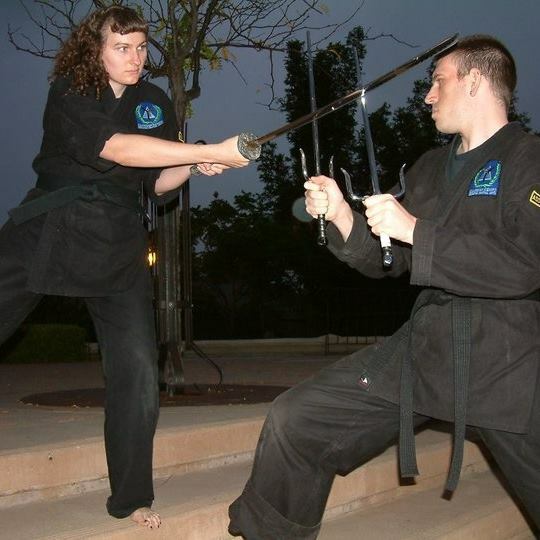 We're learning and practicing fundamentals, and since our goal is integration with the other arts through Guardian Kempo, we train somewhat differently. Our techniques include things not considered legal in BJJ competition (but no, we don't hurt each other learning them). The basic commitment for this class is Monday and Wednesday from 6pm to 7pm, plus one-minute per day of practice outside of class, and practicing every single thing every single month. Guardian Kobujutsu is a weapon art using staff, sword, stick, and knife. Each weapon is part of an 8 month block. We invest 8 months learning the fundamentals of staff, 8 months learning the fundamentals of sword, and 8 months on stick and knife. After that, we continue to improve our skill with those fundamentals. This program has the least "sparring" since fighting with weapons can often result in more danger. We do have very safe chanbara weapons we can spar with periodically. The basic commitment for this class is Monday and Wednesday from 7pm to 8pm, plus one-minute per day of practice outside of class, and practicing every single thing every single month. Triple Guardian means studying Guardian Karate, Guardian Jujutsu, and Guardian Kobujutsu all at once. It may sound like a lot, but it's still only two nights a week. Triple Guardians show up and train for three classes. Double Guardians show up and train for two classes. Just continue with one minute per day (one minute per day for each class is better, but just one minute will do), and continue with every single thing every single month, and you can earn up to three Black Belts at the same time! 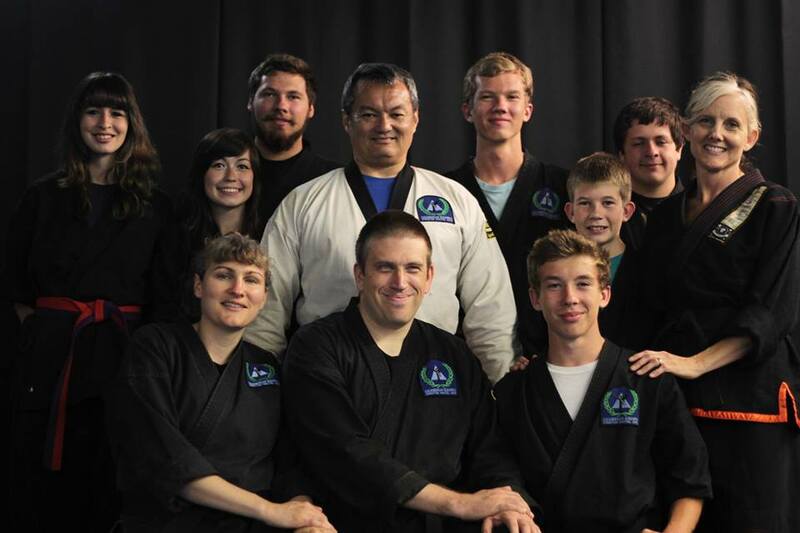 The Guardian Martial Arts has 14 years of curriculum. A Triple Guardian can learn the first six years of curriculum in two years and become a Quadruple Guardian - adding Guardian Kempo to the training mix. It takes about eight more years to be exposed to the complete curriculum. The path to become a master can be completed in as little as 17 years, more typically 20 to 25 years. A clear path exists for those who wish to follow it. Just start training. Put in your minute per day. Do your every single thing every single month. Show up for class. Really practice for your tests. Do the Next Level Guardian programs. The Path is there. Start down The Path. You can always get off if you decide it isn't for you. Or you can walk it all the way to the knowledge, skill, and title of Master.